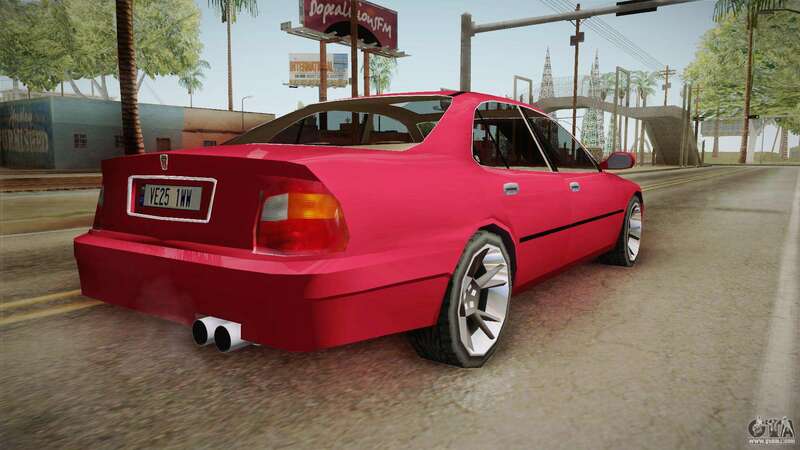 Rover 620 SDI for GTA San Andreas. 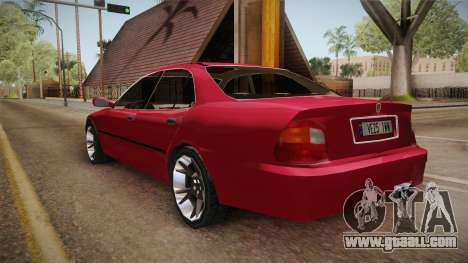 Cool model inexpensive, but it is a very good car will be Your faithful friend! 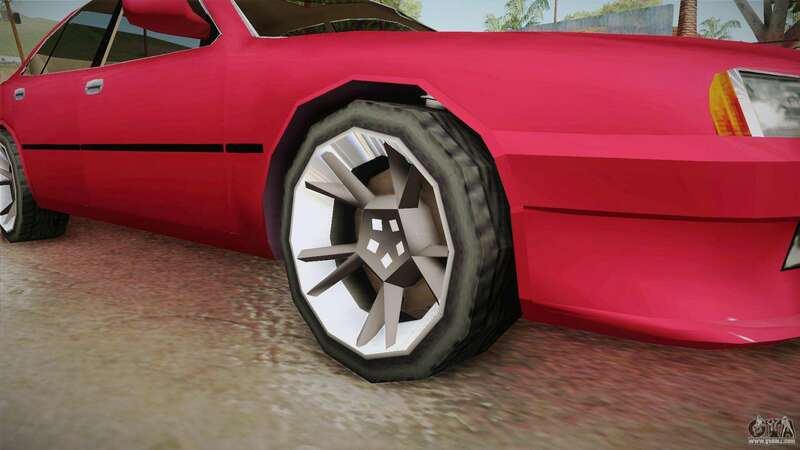 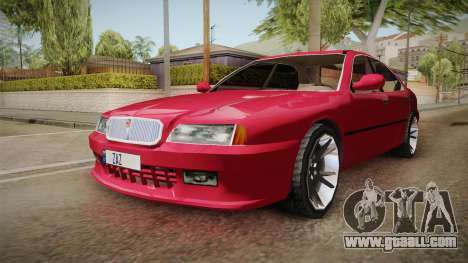 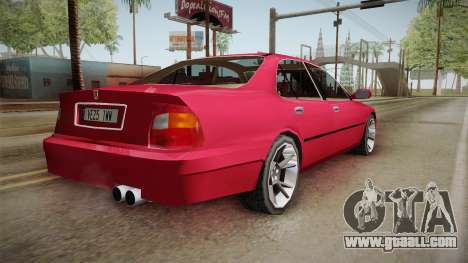 Free download Rover 620 SDI mod for GTA San Andreas the links below. 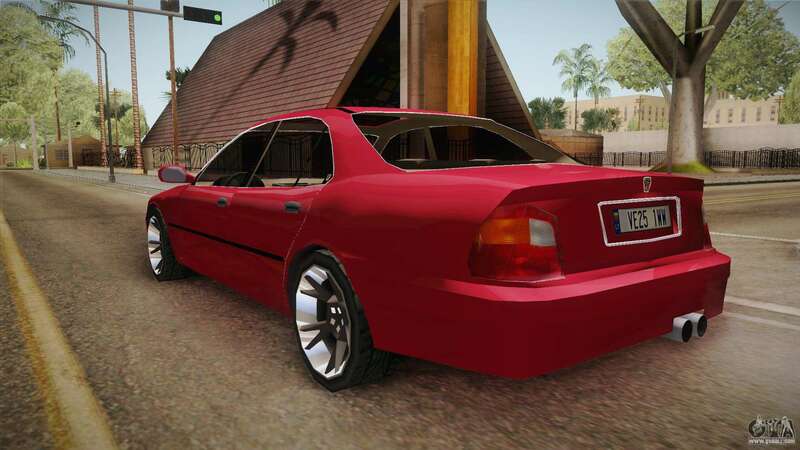 The model replaces the Sunrise, but thanks to our installer you can replace any game model!